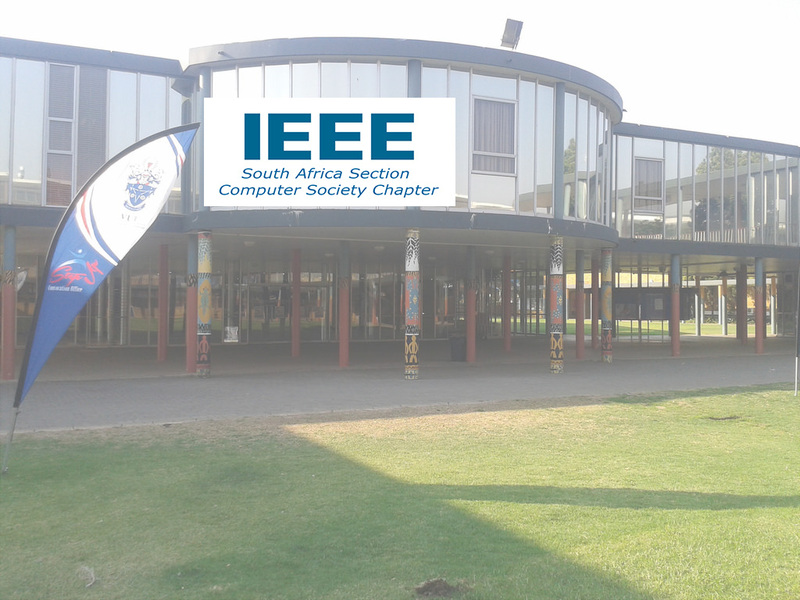 The International Multidisciplinary Information Technology and Engineering Conference (IMITEC 2019) is the maiden edition of a development-driven and collaboration-focused platform, scheduled to be held in Vanderbijlpark South Africa, by the Vaal University of Technology in conjunction with the Institute of Electrical Electronics Engineers (IEEE) in November 2019. 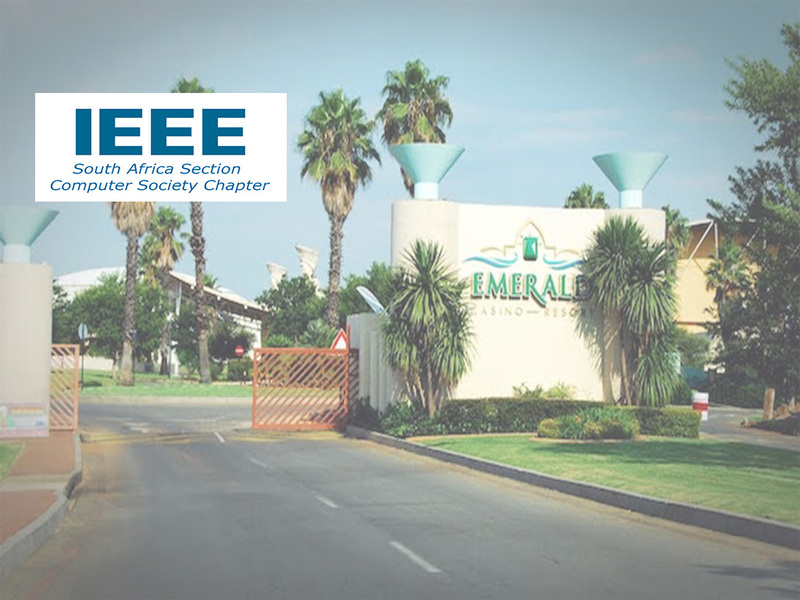 It promises a high-quality international platform to bring together researchers and practitioners from academia and industry to discuss cutting-edge research on IT in education, infrastructures, agriculture, manufacturing, services, health and entertainment, amongst others. IMITEC 2019 will expose participants to the most current and recent developments in these interdisciplinary areas. Authors are invited to submit previously unpublished work for possible presentation at the conference. All papers will be evaluated based on their originality, vital insights, experimental evaluation, and potential for long-term impact. New-idea papers are particularly encouraged. Papers will undergo double-blind peer review to ensure that only high quality papers are admitted to enhance interesting and thought-provoking sessions at the conference. 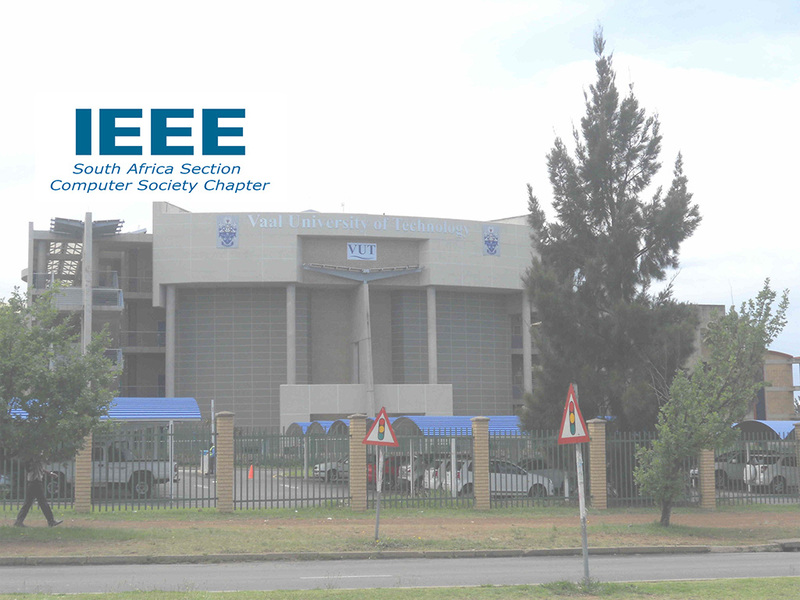 All accepted papers will be published in IEEE digital library.